IIf a company or individual want to promote their product to common public you can choose promotional sms bangalore. 160 characters are considered as a single sms. SMS will not be delivered to DND numbers. 1 lakh sms will be delivered in maximum of 2 mins. Promotional sms is normally used by retail shop for sending offers in season period, educational institute use for promoting their programs, politicians use for campaign purpose. 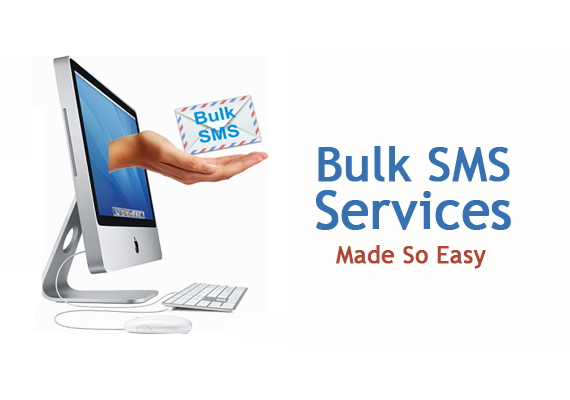 Promotional sms is cheaper than transactional sms.